Belgium goalkeeper Simon Mignolet claims that Liverpool are in a much better position than in 2014 to win the league title. The club are once again competing with Manchester City for the title and they lost out in the last few matches back then. Simon Mignolet claims that Liverpool will be able to make amends for that disappointing end to the title race back then. 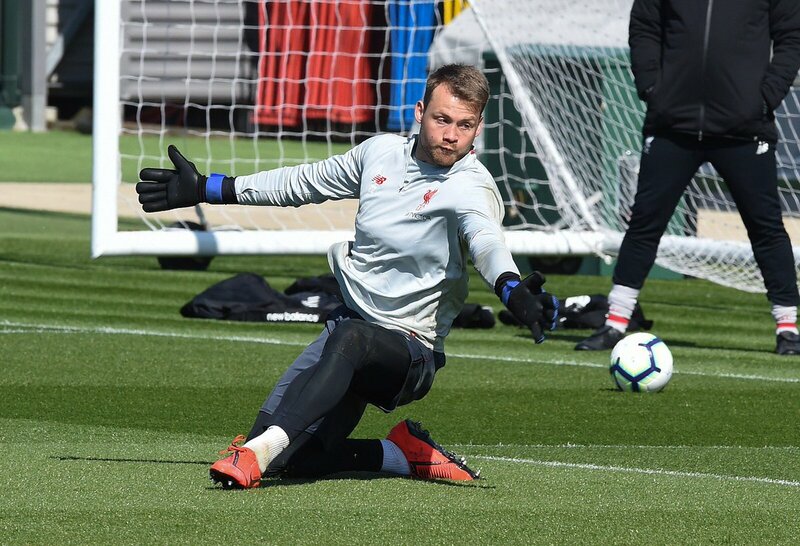 Even though the Belgian goalkeeper may no longer be a first choice at Liverpool due to the presence of Alisson, the 31-year-old is looking to win the first league title of his career. Mignolet has featured in just two matches across all competitions this season and it is a remarkable fall from grace for the player, who featured in 55 matches during the 2014-15 campaign. The 31-year-old was guilty of making many mistakes over the last few years and Alisson has been a crucial addition for Liverpool in this regard. It appears that every player in the Liverpool team is keen on lifting the league title that came very close to their grasp in 2014. A major advantage for the Reds would be the added strength in depth compared to 2014, while Manchester City are also involved in multiple competitions aside from the Premier League, whereas, Liverpool can focus entirely on the league. “We had a big chance but we were relying on the quality of Luis Suarez’s goal-scoring, whereas now we are more together. We don’t concede many goals, and the threat comes from different angles rather than just one player. In that sense we are more solid than when we were back then when we were relying on individual quality and individual players. We are a lot more solid than we were back then so in that sense everyone is a lot more confident,” said Mignolet.